American Honda Motor Co. has consolidated the bulk of the digital marketing for its Honda and Acura brands at Razorfish. The consolidation came after a review that pitted the Publicis Groupe agency against three other contenders. Sources previously identified those shops as WPP Group's VML, Interpublic Group's R/GA and Meredith Xcelerated Marketing. As a result of the shift, business previously split among four agencies—MXM, Genex, RPA and Mullen—will be handled primarily by one. 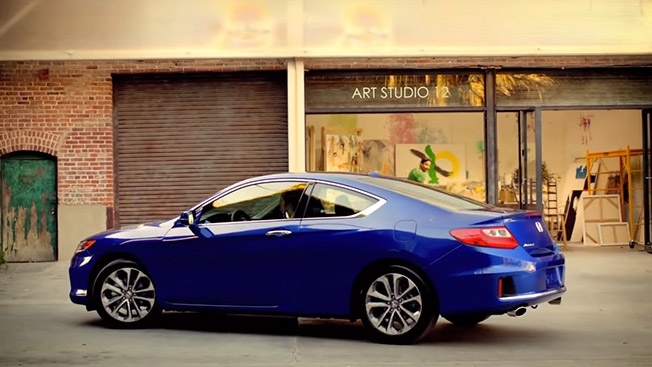 American Honda spends an estimated $50 million on digital marketing annually. That said, RPA and the Los Angeles office of Mullen, the lead creative shops for Honda and Acura, respectively, will continue to create digital and social media ads for each marque, as Razorfish focuses on the Web sites, e-commerce efforts and related social media marketing for both brands, according to the automaker. The review, which began in January, was managed by Roth Observatory International.